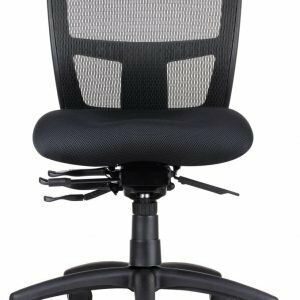 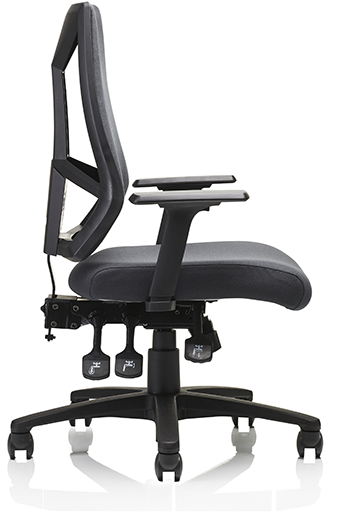 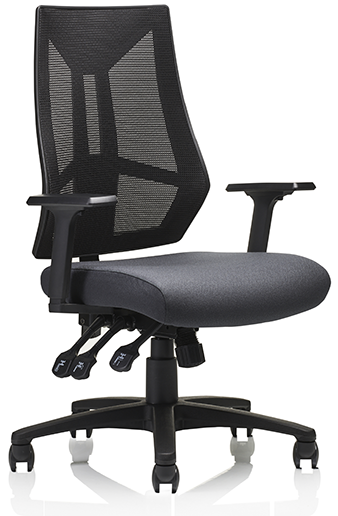 The Discover Task Chair is a functional workstation chair, and is a project favorite especially when working within tight client budgets. 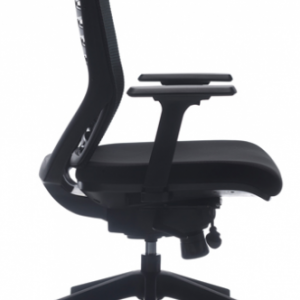 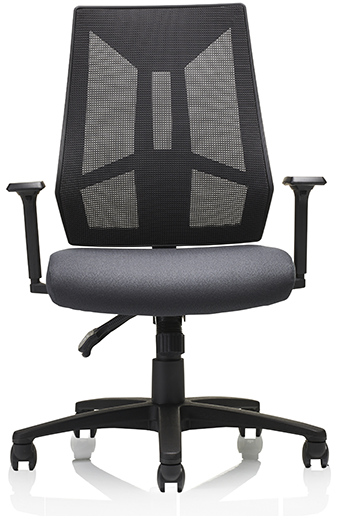 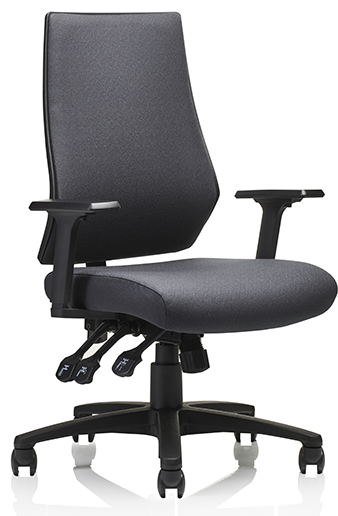 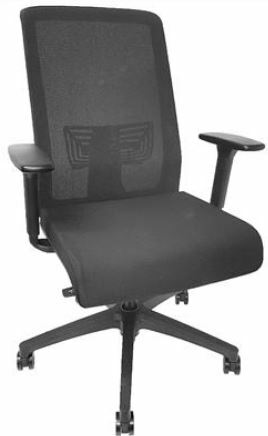 Giving exceptional value, the Discover Chair incorporates unique design and individual ergonomic comfort & support. 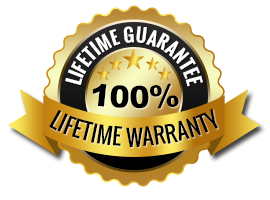 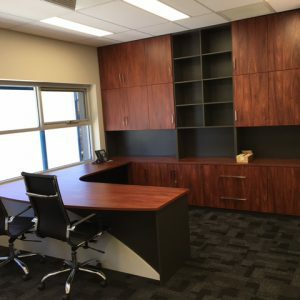 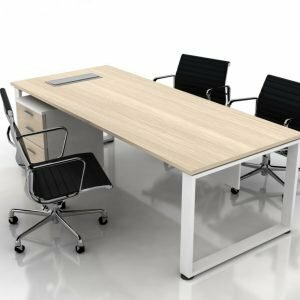 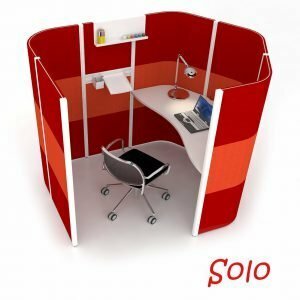 Ideal for projects due to the 3 week lead time.